Last Saturday I stopped by my favorite wine shop in town, Pairings Portland Wine Shop. If you haven’t been there, you have really missed something special. Pairings Portland Wine Shop is one of the most creative places you will visit. 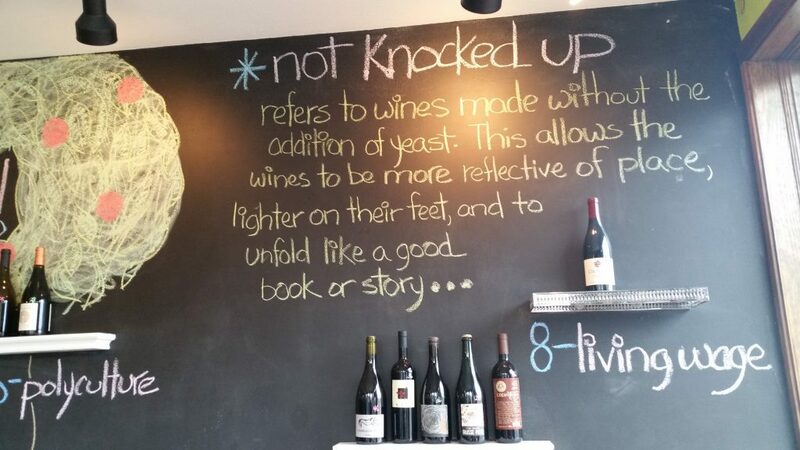 The owner, Jeffrey Weissler, is not only a wine expert, but also a very ingenious wine pairings expert. 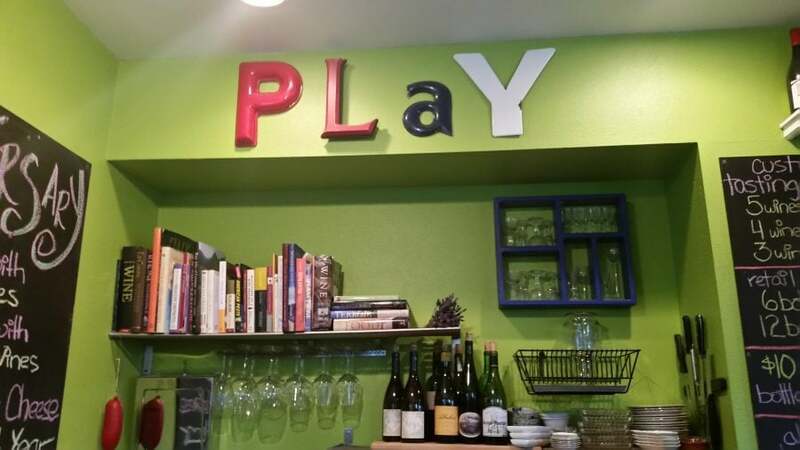 At Pairings Portland Wine Shop you’ll learn how to pair wine to your favorite food, movie, or dog breed or even to your mood. 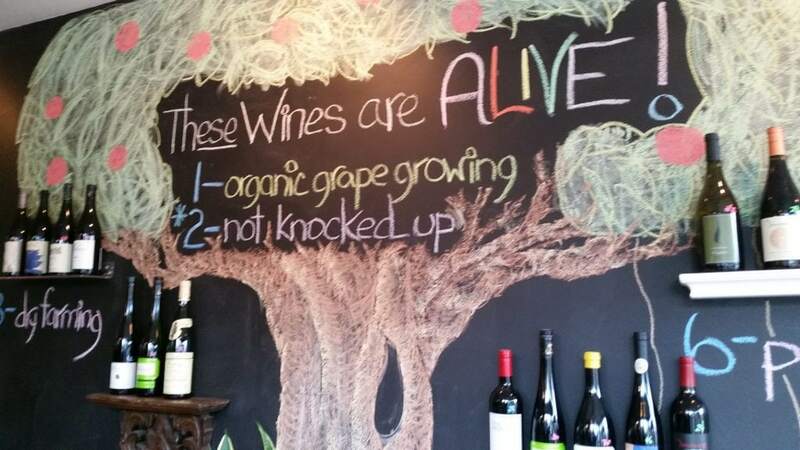 This wine shop is fun. Last weekend the wine shop was celebrating its fourth birthday. It was the wine club’s pick-up-your-bottle weekend, and Pairings was also offering free wine tasting from a local wine maker, Crowley Wines. Not surprisingly, the shop was busy for a Saturday afternoon. As I tasted some yummy Pinot Noirs from Crowley wines, I chatted with another patron about why she stopped by. Kayla told me something I heard from many others in the shop that day. Pairings Portland is a fun place to learn about and enjoy wine. The shop stocks some of the best wines you’ll ever find in town without being pretentious about it. I think that’s true. Everyone feels welcome the moment they walk in. In fact, one club member was there with his brothers from Mississippi. He felt it was the perfect place to introduce one of his brother’s to wine. They were taking advantage of the club member benefit of free tasting of 5 wines on pick-up day. You can also sign up to be a club member for the day for $25 to take advantage of this great deal. I have never purchased a bad bottle from Pairings. In fact, it’s the only place in town where I can buy wine and know I won’t get a headache after drinking it. Jeffrey is very particular about the wines he stocks in his shop. His wines are not knocked up, as he likes to say, and Jeffrey looks for other key traits as well. In fact, the criteria for selecting the wines is posted on his walls for everyone to see and to understand. I was so happy to see Pairings Portland celebrate its birthday. It’s one of my favorite spots in town to get a bottle or just spend some time hanging out with friends. Plus, I guarantee you’ll have fun talking to Jeffrey or his viticulture tour guide, Christopher.